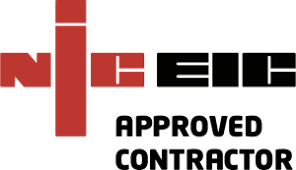 C Townsend Electrical Contractors was started in 1968 and continues today to give a professional, honest trustworthy service. Our retail shop stocks a choice electrical appliances that we can supply and install hassle free. 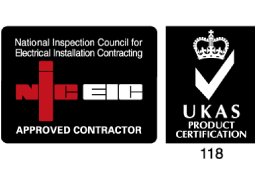 As approved electrical contractors we carry out work in all aspects, farms, houses, schools, churches, village halls, nursing homes etc. C Townsend Retail shop stocks a choice electrical appliances that we can supply and install hassle free. Please click the button below to see some of our products, please call us on 01568 612 526 for more information or if you can’t find what you’re looking for.